The former tech insider reveals the truth about technology and our brains. 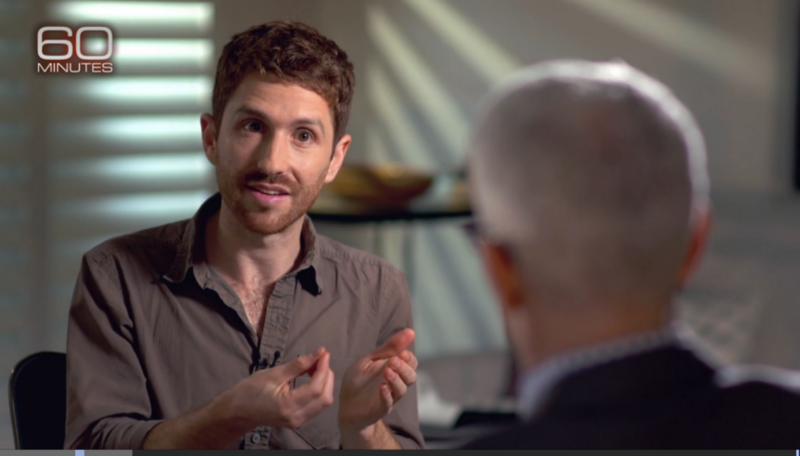 On Sunday, former Google design ethicist Tristan Harris sat down with Anderson Cooper on 60 Minutes to discuss a troubling truth: Our addiction to technology is by design, as engineers at leading tech companies hijack our brains to keep us hooked on their products. Harris, who now leads Time Well Spent, an advocacy movement aimed at aligning technology with humanity, and Thrive Global have teamed up to help you take your brain back. Read more about brain hijacking and what you can do to stop it on Thrive’s new Time Well Spent section.